Dalmatians Meet Kittens For The First Time… The Results Are Just TOO Cute For Words, Omg!! This sweet Dalmatian couple has been the “parents” to many foster kittens. But when you see them with the newest members of the family? It’s nothing short of completely adorable! 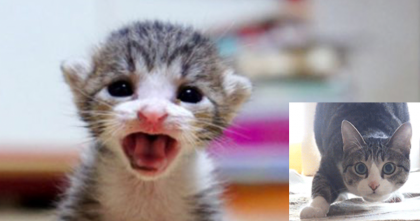 “Louie and Lady are professionals when it comes to raising and nurturing foster kittens. These five kitten have come to see Louie and Lady as their parents,” says Jennifer Pogue, their owner. 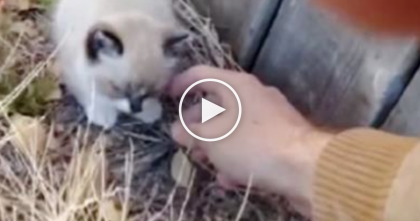 Shocked Mother Cat Notices Her Kittens Fighting, But Then Has Funniest Reaction Ever! 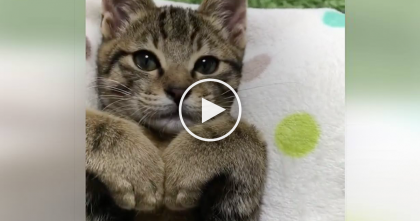 Kitty Says “I Love You” With Her Paws, Just Watch… Your Heart Will MELT When You See How Cute This Is!